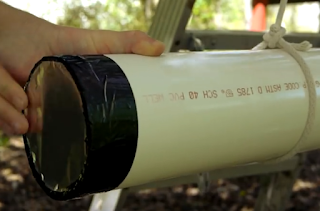 Have you ever asked you if it's possible to make a cannon at home? Do you know what a vacuum cannon is? A vacuum cannon is a propeller that plays with the atmospheric pressure. This experiment that has been done by some students of the school shows how to make one at home, and the importance of the pressure on propulsion. 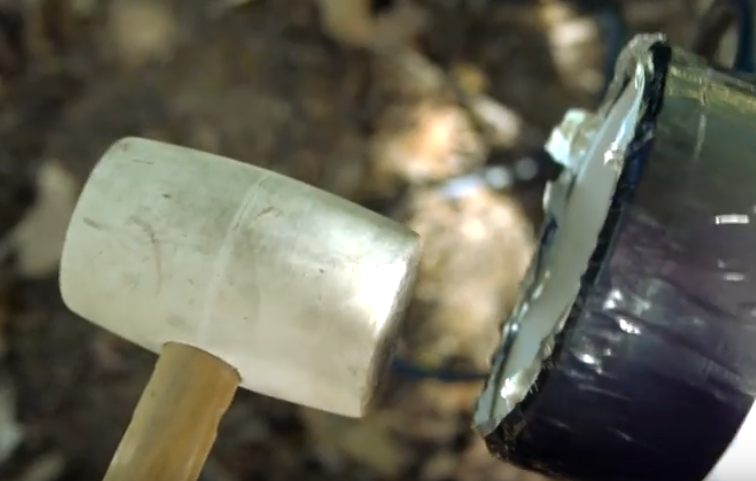 It's necessary to have a vacuum pump (you can see on the next link how to make one at home if you don't have it at home, https://www.youtube.com/watch?annotation_id=annotation_258262&feature=iv&src_vid=CVL99yIB3NQ&v=UkPLu6mgdWA), a PVC tube, aluminum paper, duck tape, a bicycle valve, a ping pong ball and a hammer. 1-. Make a little hole on the PVC tube to put a little bicycle valve for the posterior introduction of the vacuum pump. 3-. Remove the oxygen from the tube with the vacuum pump. It's recommendable to arrive to 25 in Hg to make more reliable the propulsion. (As the oxygen is removed, the aluminum is being absorbed). 4-. Open a hole in one of the tube with the hammer. ATTENTION: Don't stay in front of any of the ends of the tube in case the ball shoots out from the tube to the wrong side. Although is a ping pong ball, the pressure can make a big force of propulsion and it can cause injuries. 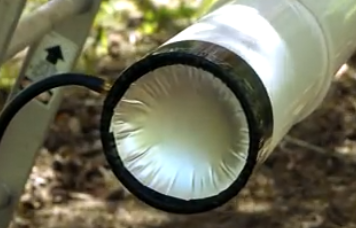 When the oxygen is removed from the tube and then a hole is opened, the oxygen enters really fast and pushes the ball to the other side making a hole and making the ball shoot out because of the pressure. We can see that pressure has an important paper on propulsion since without it, the cannon wouldn't work. Sempre estem molt orgullosos quan els nostres alumnes participen a concursos externs. 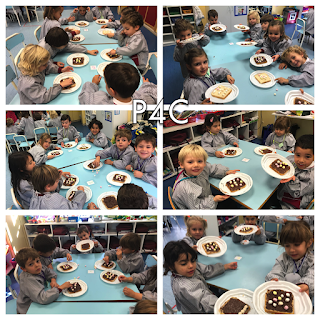 I encara més quan en surten guanyadors! 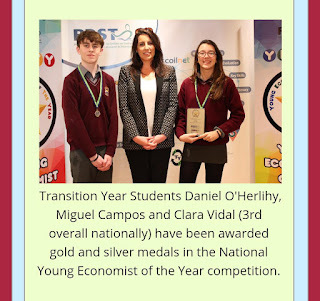 La nostra alumna Clara Vidal Pardina, que ara mateix està cursant 4t d'ESO a Irlanda, ha rebut recentment el 3r premi com a Young Economist of the Year, el prestigiós concurs organitzat pel PDST (Professional Development Service for Teachers). És un concurs interescolar en matèria d'economia, i la Clara n'ha sortit guanyadora amb el seu treball "The Economic Impact of the Syrian War". No és gens comú que un alumne estranger guanyi aquests premis, així que estem encara més orgullosos! Els nostres alumnes de 1r de batxillerat van passar uns fantàstics dies a Londres entre el 16 i el 20 de maig. Aquí en teniu tots els detalls gràcies al relat de la nostra alumna Adriana Roig. On Tuesday 16th at 7 am, we caught the flight to London. It was shorter than I thought because I spent the whole journey sleeping. Once in the airport of London, we took the bus to start one of the best journeys ever! After two hours in the bus, we arrived to central London and the first thing we saw was the London Eye and the Big Ben. We spent the day sightseeing. 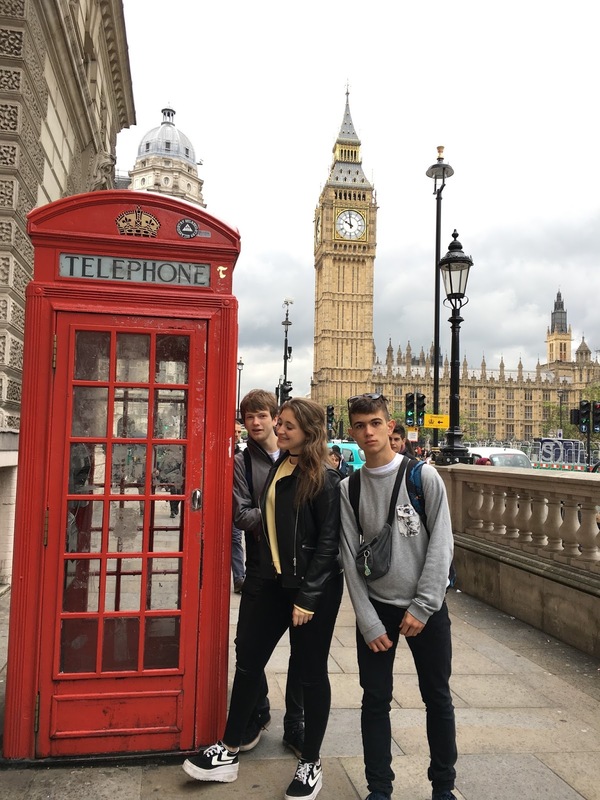 We went to Waterloo, Westminster, China Town and Piccadilly Circus, where we could shop a lot. 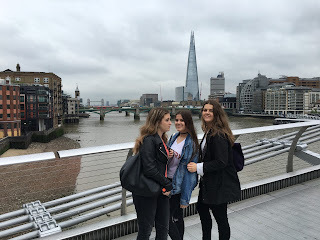 What I liked about sightseeing was that the teachers told us the time and the place we should meet and then they let us move alone to see by ourselves the London atmosphere in that area. Later, we visited the Art Gallery Museum. Without any doubt, my favorite painting was the “Sunflowers” by Vincent Van Gogh. In the evening we went to Edmonton, because it was the time to meet our host family. Our “mum” was Claudette. She is an amazing person who we will never forget! She prepared us very good meals and she was always hugging us. She loved singing so we passed the time at the car singing gospel! We spent five fantastic days with her! 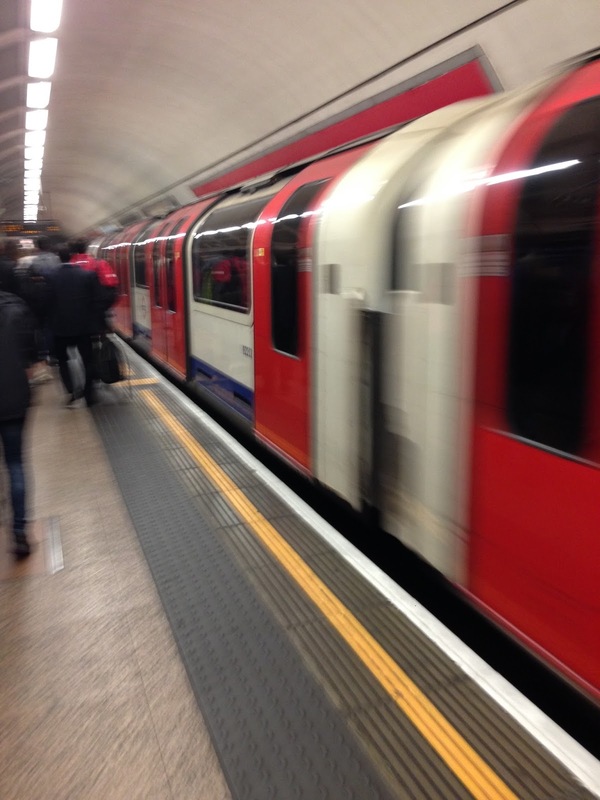 We took the train and the underground and we visited St. Paul’s Cathedral, but only outdoors. Then we went to Oxford Street to do some shopping. I have to admit that I enjoyed a lot this part of the day! We bought clothes in Top Shop, Urban Outfitters and Victoria Secret and we had lunch in 5 guys, a place where you can eat amazing hamburgers. 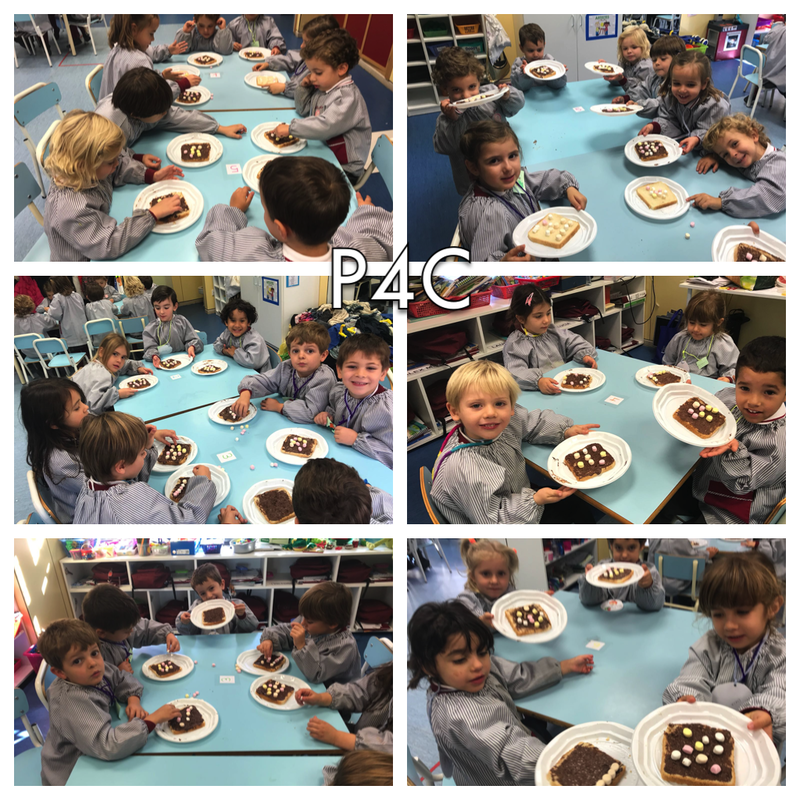 There were delicious! I fully recommend you to have lunch there; it’s placed at Soho Street. Then we visited the Tower Bridge and the Tower of London. It was a pity not to enjoy it as much as we wished because it was raining heavily. This day was my favorite one! We went to King Cross station, in particular we went to the platform 9 3/4… It was Harry Potter’s time! 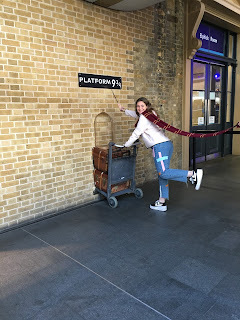 We took the famous photo crossing the platform with the scarf like in the film, and we did some shopping at Harry Potter’s shop. Then we went to Camden Town, I loved Camden. It’s really diverse. After Camden we went to the British Museum, but we didn’t have too much time to see it all because the museum is surprisingly large. 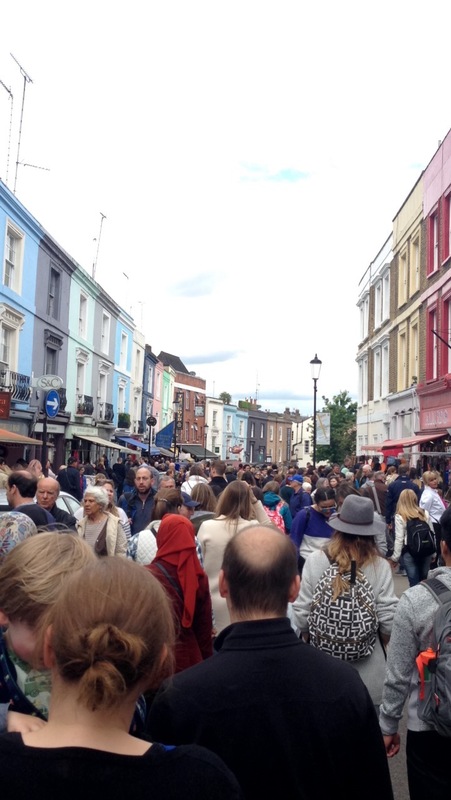 Then we walked to Covent Garden. Finally, it arrived the most awaited night. We went to the Musical “The Lion King”. My friends and I literally freaked out. We enjoyed it so much and we can’t wait to see it again. Our families were waiting to take us home at the meeting point. We arrived at 11:30 pm more or less, it was late and we were tired because we were the whole day walking. We visited again the central London and we took photos all together. While we were walking in Westminster Abbey, our travel guide told us all the gossip Londoners know about the royalty and we were heedfully listening to all about it. At 11 o’clock, we went to the Buckingham Palace to see the changing of the guard. It was crowded, so we couldn’t see it very well. We saw how they walk to the Palace. In the evening, we went to Harrods, we passed a good time seeing all the expensive shops. We went to the cosmetics zone and we made up. Afterwards, we went to the Science Museum and we went again to Piccadilly Circus to do the last shopping for the family and for us. It was the last day and we said goodbye very sadly to Claudette and her children. We will miss her so much! She was the best host mum we could ever had. We took a walk on Hyde Park and then we visited the Kensington Gardens and Notting Hill, where we saw the colorful houses we were waiting for and we obviously took a photo there. 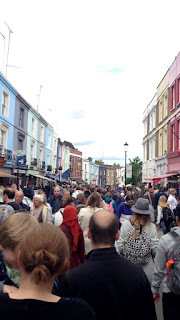 We visited Portobello Market too. To conclude the day, we went to the airport and we said goodbye to the lovely city of London. It was an amazing trip. See you soon London! 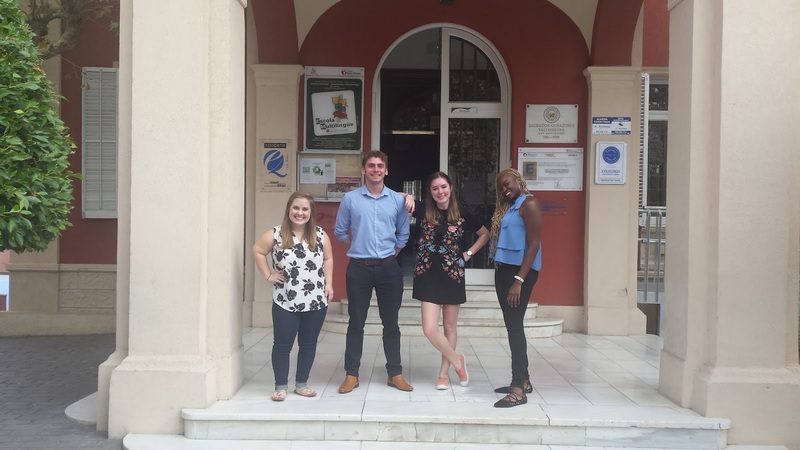 Som centre examinador de l'Oxford Test of English! 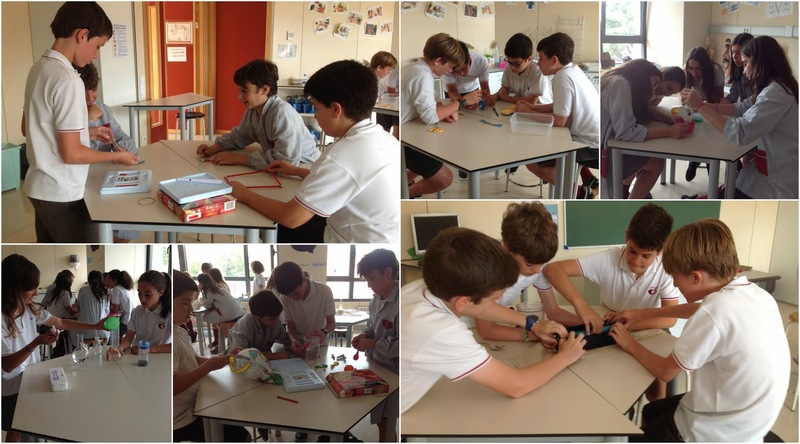 Per fi podem compartir amb tots vosaltres un projecte que ens omple d'il·lusió i en el que fa temps que treballem, la certificació de l'escola com a centre examinador del nou OXFORD TEST OF ENGLISH. 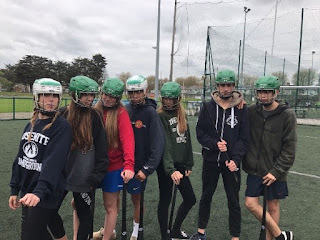 Aquest novedós examen extern de certificació és l'examen d'anglès del segle XXI: ràpid, online, personalitzat i amb tota la qualitat de la Universitat d'Oxford. Amb ell, podeu obtenir el nivell B2, tan necessari avui en dia per accedir a una oferta laboral o obtenir un títol universitari. 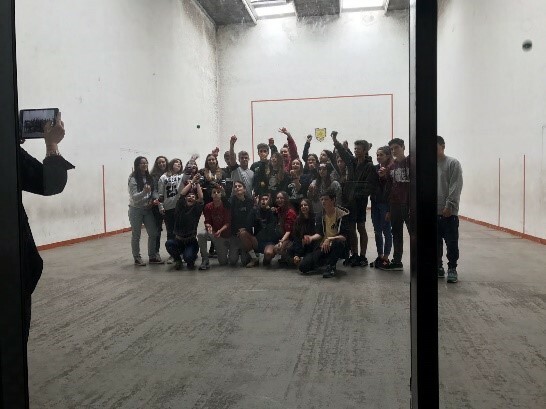 Teniu tota la informació sobre l'examen aquí. Us deixem unes fotos del moment de l'entrega de la placa a l'escola per part dels representants d'Oxford Test, i també de l'entrega dels primers certificats de nivell B2 obtinguts per dues de les nostres alumnes: Ariadna Villaverde i Núria Onsins. Moltes felicitats a totes dues! 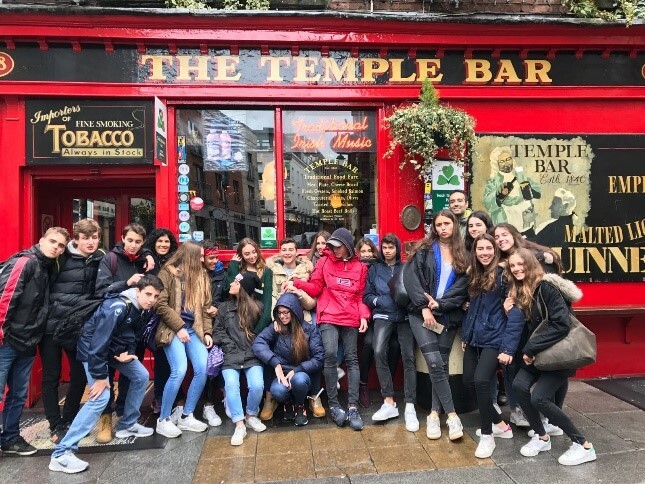 Entre el 18 i el 22 d'abril 39 dels nostres alumnes de 4t d'ESO han gaudit d'uns dies a Dublin junt amb 4 dels seus professors. 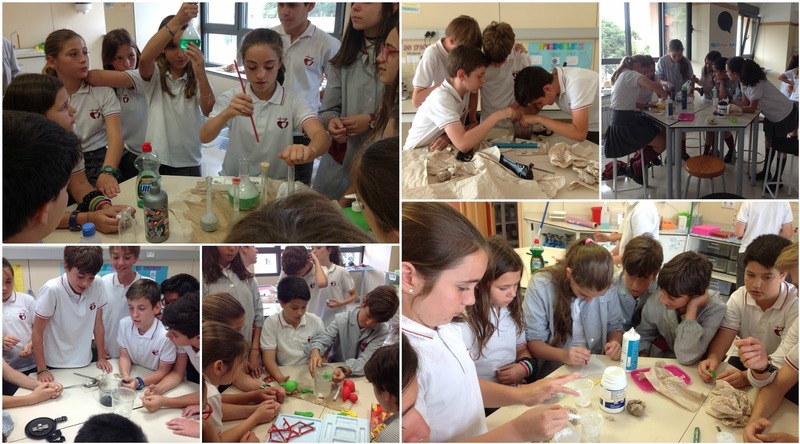 Han sigut uns dies intensos i molt ben aprofitats, treballant el Projecte de Recerca de 4t d'ESO, coneixent les seves famílies d'acollida i visitant la ciutat. Aquí us deixem amb un resum de l'experiència i fotos d'una de les seves participants, Alba Santigosa. It has simply been a unique experience. This travel to Dublin has been one of the moments in life, which you don’t want to finish. Not just for travelling with friends, it is more than this. You have the opportunity to see a completely different way of life, a chance to meet new people and to live with them, the opportunity to open your mind to a new world, and to realize that there is more world behind your boundaries. 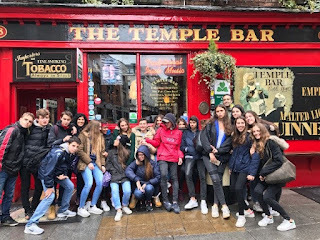 We have enjoyed this travel in a 100%: visiting all the monuments and factories (such as the National Gallery, The Guinness Factory or the Vikings museum), playing fantastic Irish Games, walking through the city and without letting our eyes to lose any single detail from this awesome place, Dublin. Or even just living a fantastic experience with our host families, who have treated us with real love. Each experience has been different, but I am completely sure that we all have enjoyed the Dublin’s Project in the same way. We would have stayed there for a really long time… Unforgettable. 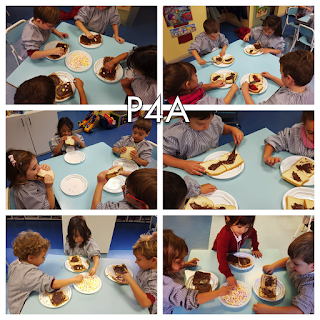 Els nens i nenes de P4 han fet un berenar mooooolt "american". 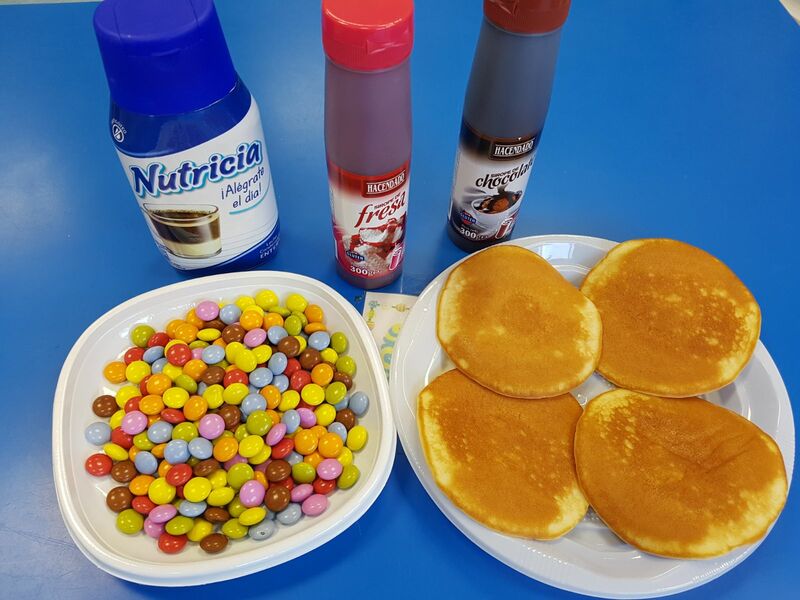 Han decorat PANCAKES!!! Cada nen ha triat els ingredients amb els que volia decorar la seva i.... a gaudir!!! 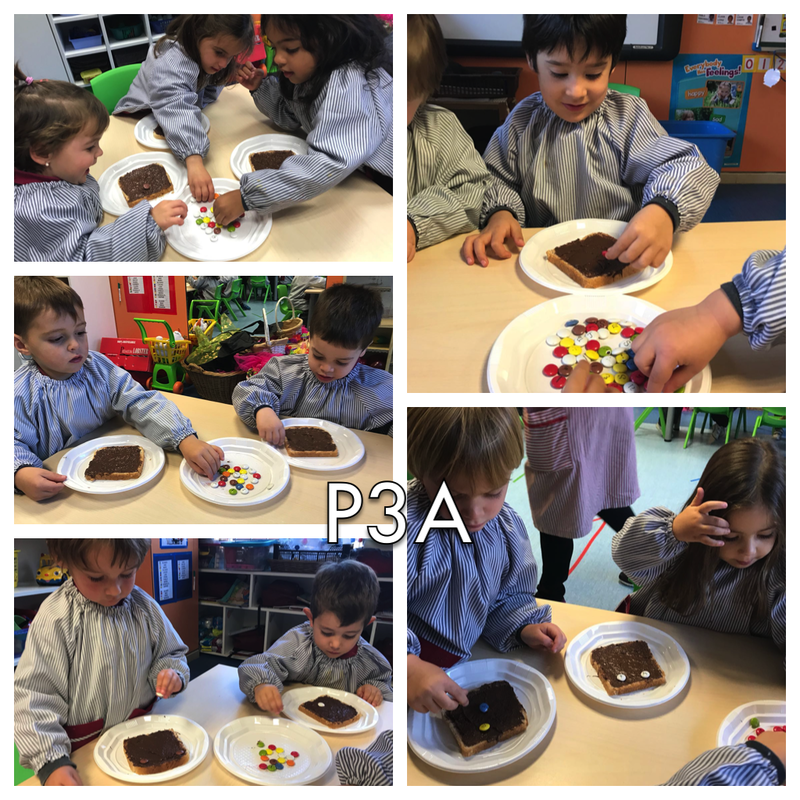 Aquesta setmana els nens i nenes de P3 han descobert dos sabors in English: SALTY and SWEET. 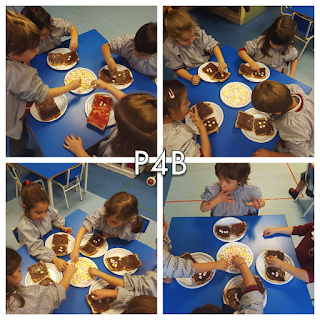 Les teachers han preparat crispetes dolces i salades seguint les instruccions de l'apartat Let's Cook del llibre. Els nens i nenes, com podreu comprovar, s'ho han passat bomba! 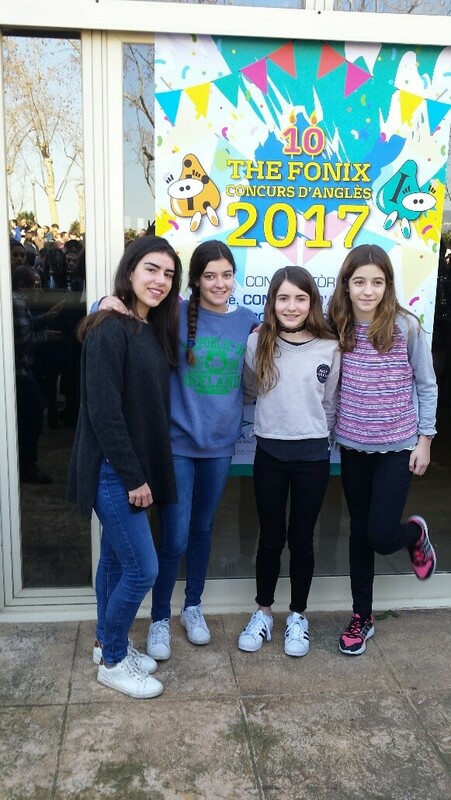 Aquest cap de setmana les nostres guanyadores Marta Canle Briongos de 2n i Laia Alcalà Caixàs de 4t van anar a Madrid amb les seves famílies i dues teachers a participar en la fase nacional del V Concurs Spelling Bee. Tant elles, com les famílies, com les teachers van gaudir molt del muntatge preparat per l'equip Amco. Les dues participants van superar totes les rondes i van arribar a la ronda de paraules extres. Estem molt contents i orgullosos de vosaltres noies! I esperem que gaudíssiu de l'experiència!!!! El passat 25 de febrer va tenir lloc la primera fase territorial del concurs interescolar d'anglès de Catalunya 2017, el Fonix. L'escola hi participa amb alumnes d'ESO i Batxillerat des de la primera edició, ja fa 10 anys, i tenim la sort d'haver comptat amb diversos premis en tots aquests anys. Tant de bo els nostres participants d'aquest curs tinguin també aquesta sort! Aquest és el text que ha escrit una de les nostres participants, la Lola López de 1r de Batxillerat, per explicar-nos la seva experiència. 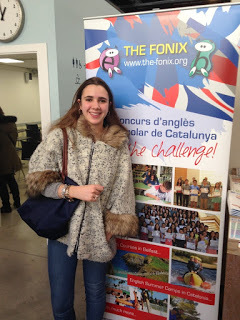 Last Saturday, February 25th, I had the great chance to participate in the first phase of the 10th Fonix English contest. 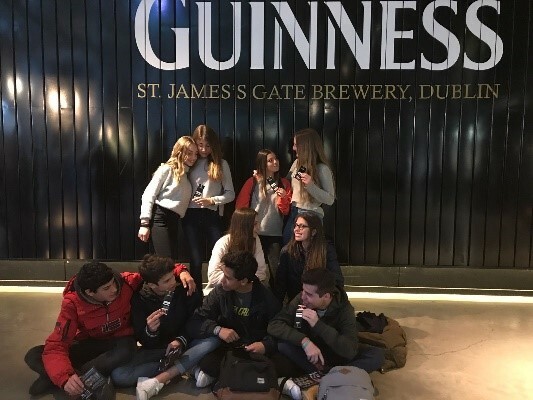 It took place in downtown Barcelona, where many high school students from all over Barcelona came to take the test as well. 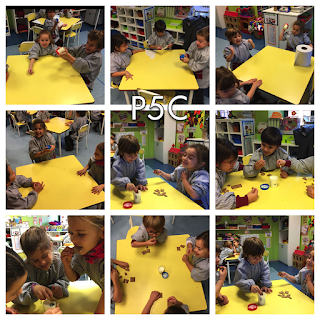 We first had to do all kind of competency based activities in which our English level was tested. Afterwards, we were told to write an essay focused on art and design. Although the atmosphere was somewhat tense, it felt better as the hour went by. 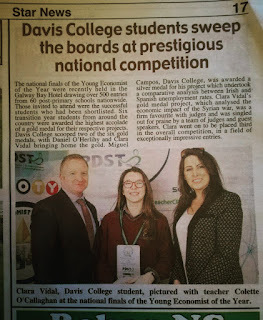 All in all, it was a great challenge to take part in the competition, and I feel pretty proud about it. 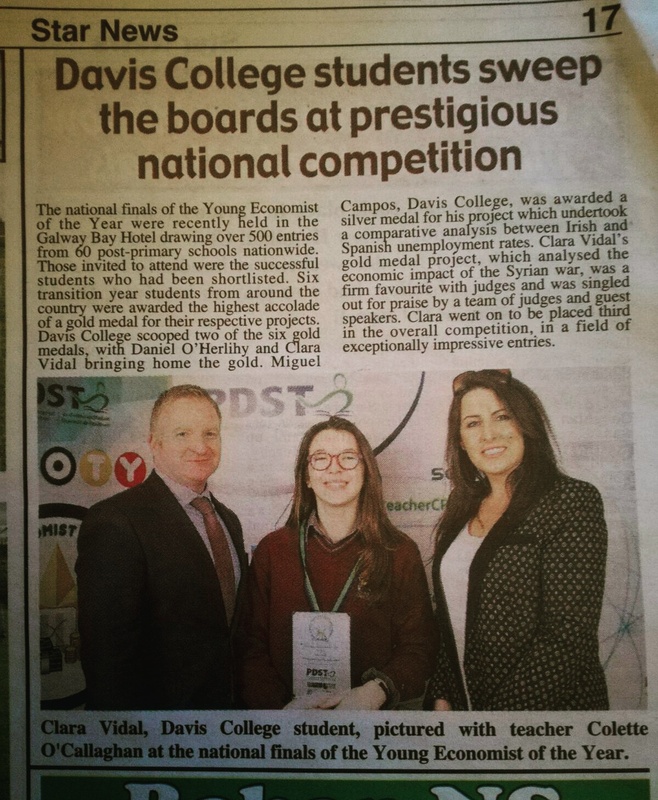 It is truly one of the nicest experiences one student can have, and I really appreciate it. Science amb els més petits! 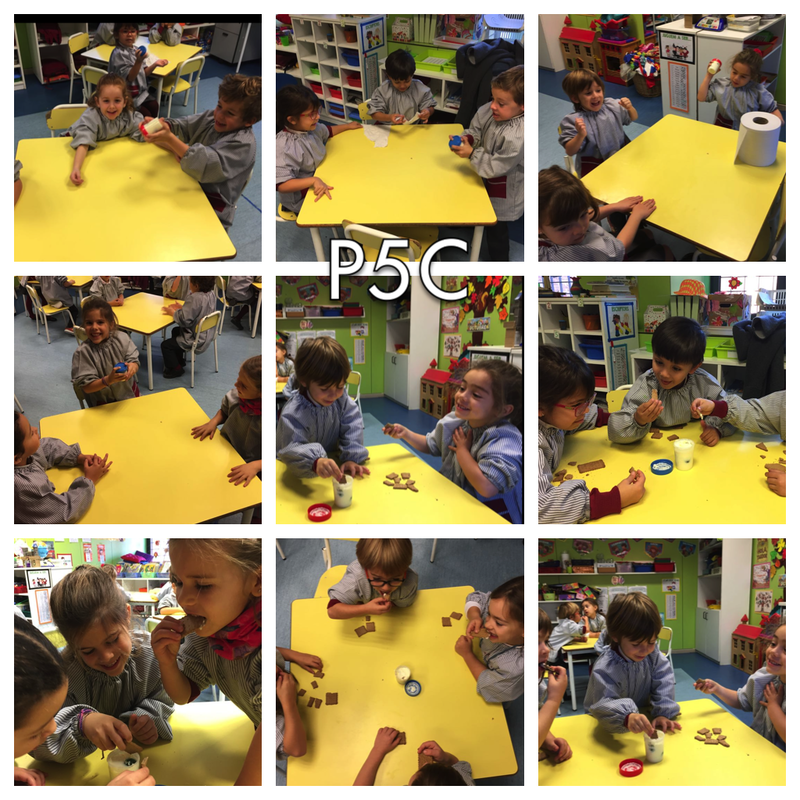 Els nens i nenes de P5 han tancat un núvol en un pot! 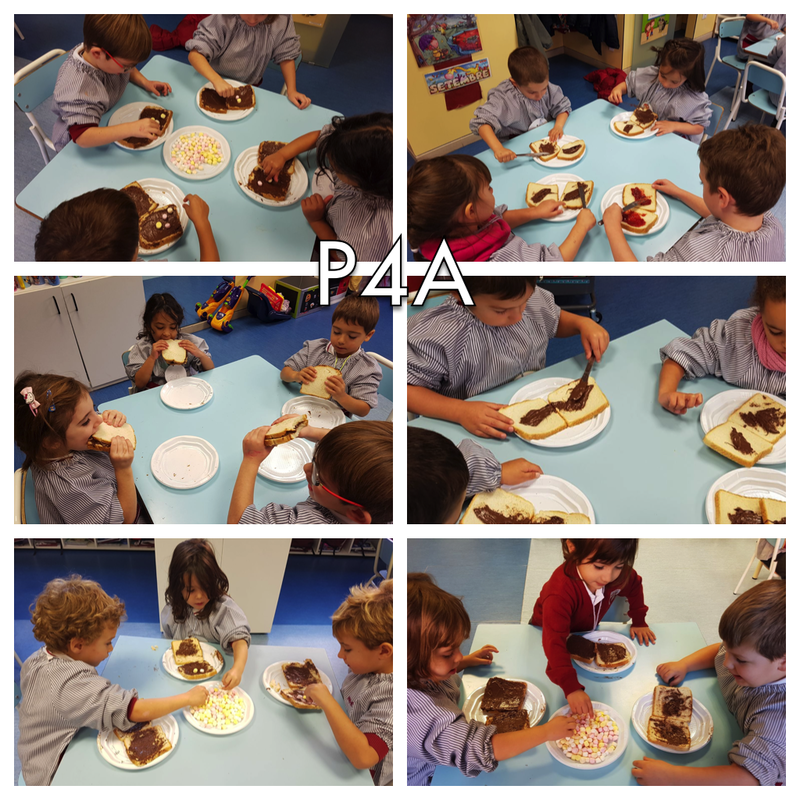 Les teachers hem bullit aigua,i , seguint els passos donats pel llibre Amco, hem aconseguit crear un núvol!!! Una manera de tancar un tema en el que, entre d'altres coses, hem après vocabulari sobre el temps que fa. 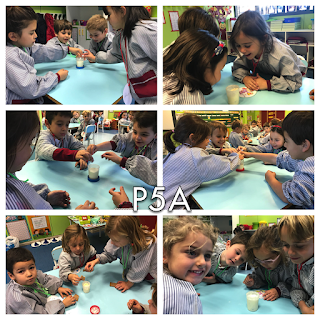 Ha estat una estona molt divertida.